Functionality meets perfect fit with the Milano sandal. Whether you're off to work or play, a slingback strap with buckle fastening along with an anatomically moulded footbed ensure all-day comfort. Crafted with Birkenstock's trademarked synthetic leather, you'll be reaching for this versatile pair time and time again. 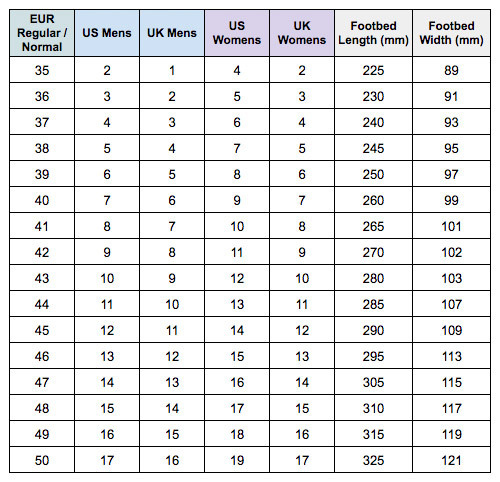 Available in unisex EU sizing - check size chart for correct fit! *Don’t Pay refers to the standard retail price for the same item as reported by Birkenstock on 18/04/2019. Great quality sandals, but sizing runs big (I have a wide foot generally, got the standard size) and they are too big! I would definitely size down!! Best sandals I have ever had. Perfect shoe size. I will probably buy another pair.